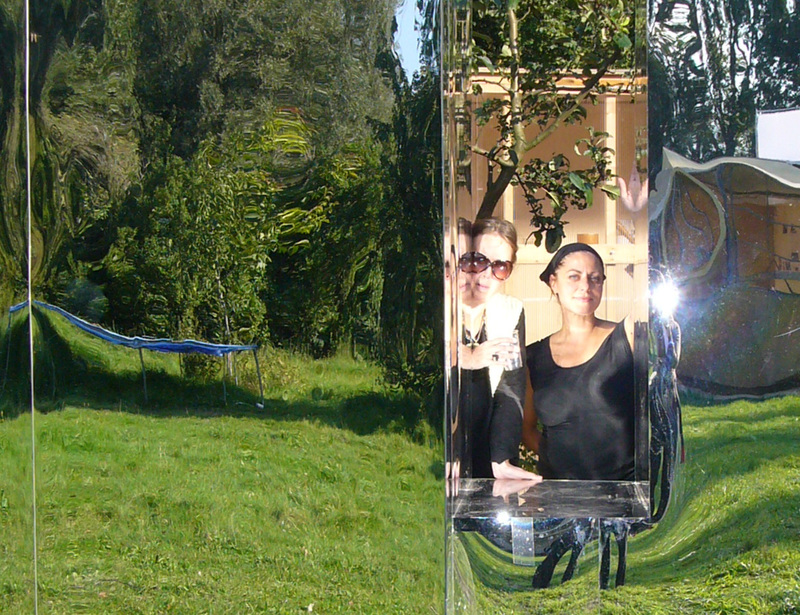 “How Heavy Are My Thoughts?”, asks Ivana Müller. How heavy is a city? 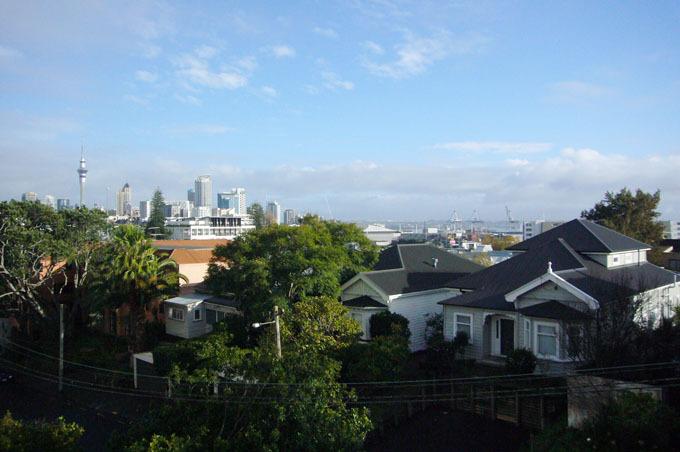 Auckland is very light city. A city with predominantly wooden frame structure homes, with traditional cladding floating above the undulating landscape. The deceiving presence of the city skyline alludes to more weight. The University of Auckland invited Lada Hršak from DHL architecture for an intensive design studio “Auckland Wateratlas”. The wateratlas portrays the multiple relationships in-between water and land. 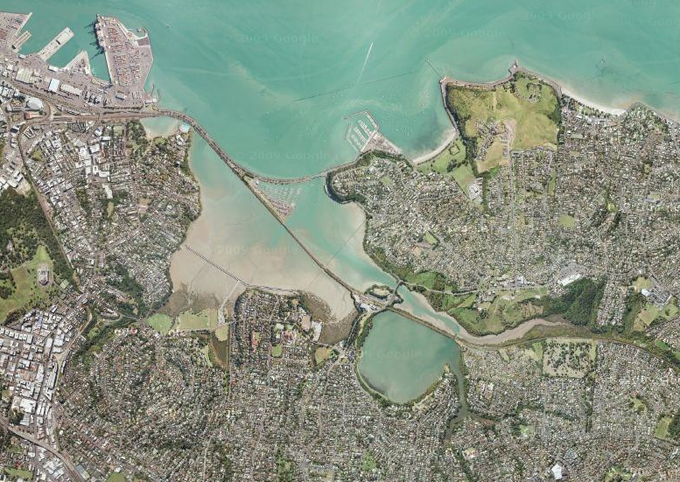 The Hobson Bay and Orakei Basin served as the case study area: where the mangroves meet marshes, infrastructure the residental areas, volcanic basin meets tidal bay. 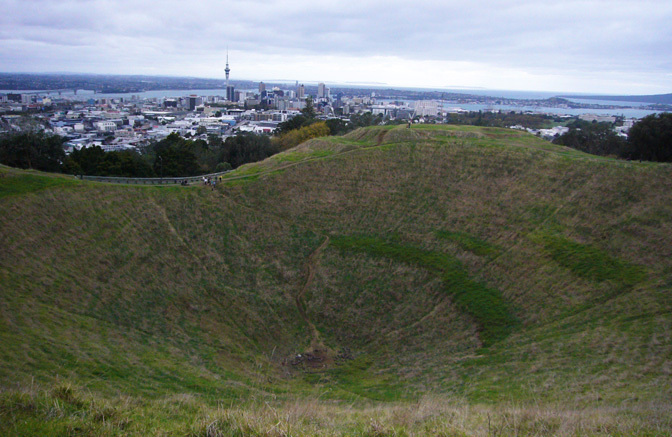 Auckland lies on a volcanic field of roughly 48 volcanoes. Most of them inactive, and some are dormant.They define the hilly topography which actually means up and down the volcano. 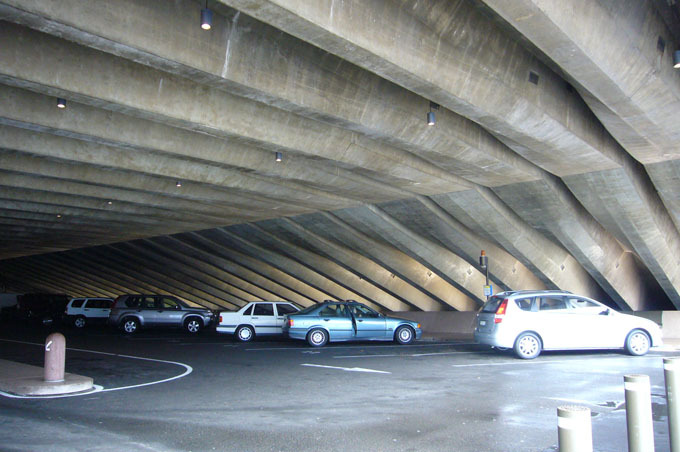 Traditionally the Maori carved terraces and fortifications into them. Later some of the volcanoes were eaten up/flattened by the commercial dragons to provide easy building lands.